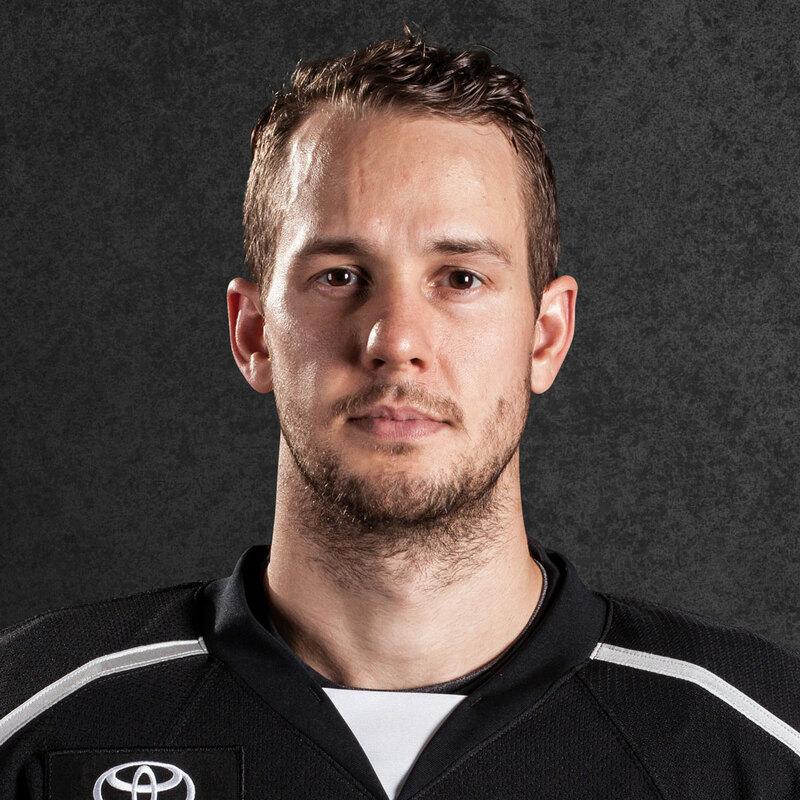 The Los Angeles Kings organization has always felt like home for Jaroslav Modry. 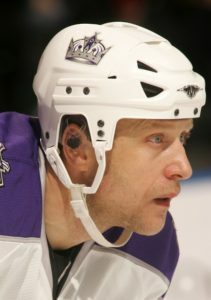 Modry spent 473 games with the Kings at the NHL level between the regular season and Stanley Cup Playoffs, accounting for over half of his NHL career. The retired blueliner also skated in more than 200 total games inside the Kings organization at the minor-league level and for Modry to remain a part of a place he has been so heavily invested in was a self-described honor. Modry spent the 2017-18 season with Ontario as a part-time assistant coach, his first venture into coaching at the professional level. 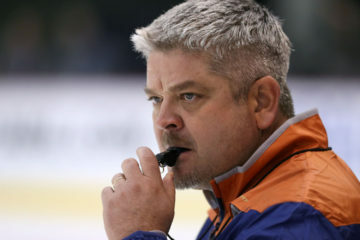 He had experience with coaching in youth hockey and collegiate hockey before he joined the Reign but had never coached at the professional level, where he played in more than 1,000 career games between North American and Europe. 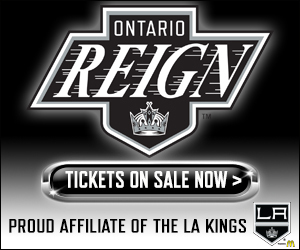 Originally a part of the New Jersey and Ottawa organizations, Modry was acquired by the Kings in March of 1996 and remained in Los Angeles for the better part of eight years, in addition to a return from 2006-08 later in his career. The Czech Republic native established a reputation as a steady, two-way defenseman across 15 years in the NHL, and his longevity has given him a unique outlook of how to best teach Ontario players to hopefully reach the same status in their careers. Modry also spent a total of 300 games in the AHL and IHL, giving him the perspective of a minor league player as well as an NHL veteran. The 6-2 blueliner won the AHL’s championship trophy, the Calder Cup, in 1995 with the Albany River Rats, his only North American league championship. 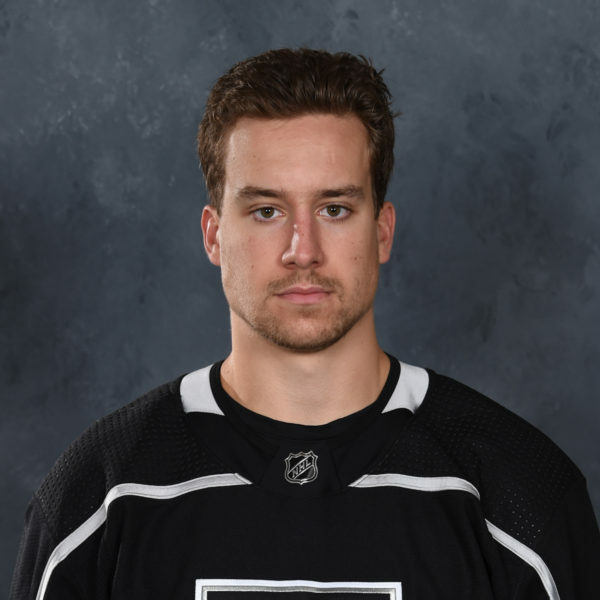 With Albany, Modry skated alongside several future NHL players, including forward Manchester Monarchs assistant coach Scott Pellerin, who totaled more than 500 games at the NHL level, and defenseman Chris McAlpine, who spent the 2002-03 season with the Kings. 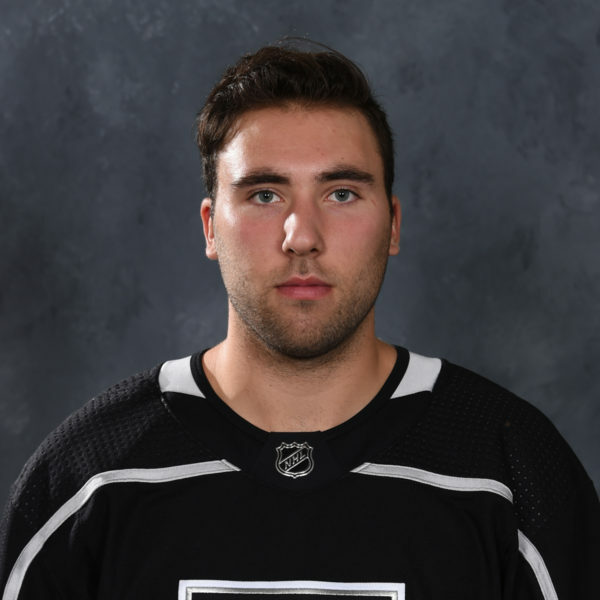 Modry also feels that many of the same qualities of the championship team in Albany are ones he feels are prominent in the Kings organization as well. The new Reign assistant coach was also able to relate to several young Reign players who were experiencing North America a long ways from home. Modry originally headed to Utica, New York as a 21-year old to begin his professional career with the AHL’s Utica Devils in 1992 after five seasons played in his native Czech Republic. 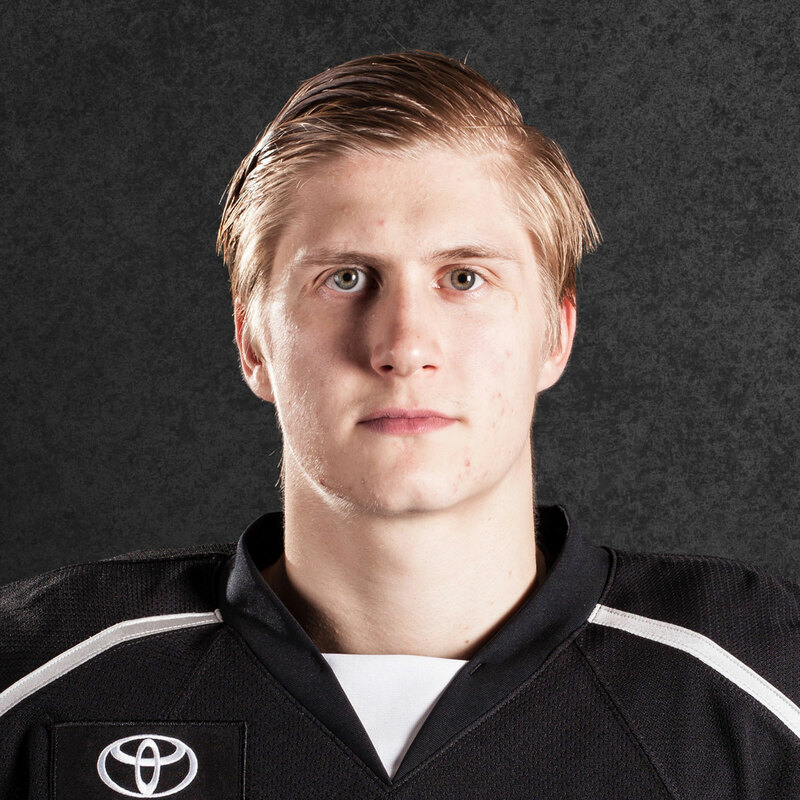 With young defensemen such as Stepan Falkovsky (Belarus) and Oscar Fantenberg (Sweden) coming to the United States from Europe, Modry was able to relate to a young blueliner in a distant country and believed he was able to lend a hand to those players in trying to make their adjustment that much easier. As it was for him as a player, Modry knows that his primary purpose as a coach with the Reign is to help Head Coach Mike Stothers, a man Modry described as “hardworking” with a great vision and message for the players, develop and prepare players to succeed at the next level. 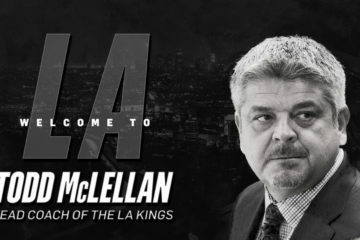 Four defensemen spent time between Los Angeles and Ontario last season and the instruction given in Ontario helps to get those players ready to succeed with the big club.